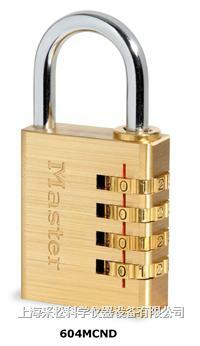 masterlock 604 combination padlock, Solid body for style, strength and weatherability. 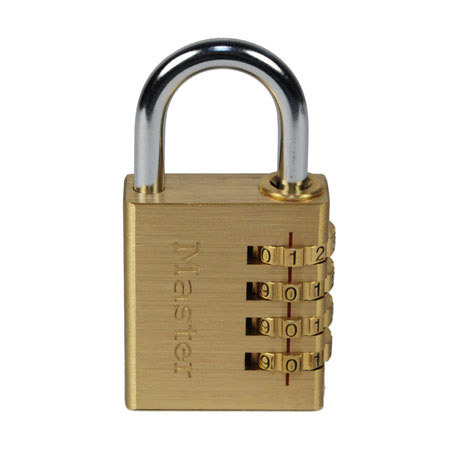 6mm Steel shackle for strength. Resettable to allow for a personalised combination.